At SW Massage & Wellness, we are pleased to offer the following products for sale. Organic/Wild Harvested Essential Oils and Blends. 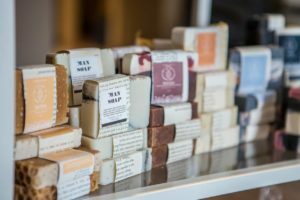 Natural soap, bath and body products that are Phthalate free, Paraben free, sustainable, not tested on animals, no SLS. Topical pain reliever that is eco-friendly, dye-free, gluten-free, silicone-free, paraben-free, methyl-salicylate-free and made with the highest quality and most effective herbal ingredients. 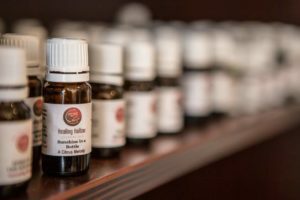 Professional massage therapy products with a focus on certified organic ingredients, environmentally friendly packaging, and sustainable business practices. Click Here to Purchase Sacred Earth Botanicals! Effective, eco-friendly, plant based cleaners and disinfectants. 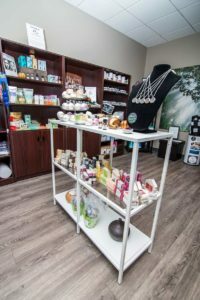 Please feel free to come in to our Wellness Centre and browse our available products. Are you looking for the perfect gift for Mothers Day, Fathers Day, Valentines Day, Christmas or just any time? Then consider purchasing a Gift Certificate to give to your special someone! Contact SW Massage and Wellness Centre at (403) 931-4829 to learn more about our Health & Wellness Products Today!